Chiswick House is a magnificent neo-Palladian villa set in 65 acres of beautiful historic gardens in west London. The Gardens at Chiswick House have been loved for centuries. With their combination of grand vistas and hidden pathways, architectural delights and array of flowers, shrubs and specimen trees, they create a unique oasis in this corner of London. The 19th century Conservatory houses the Chiswick House Camellia Collection, probably one of the oldest collections outside China and Japan. 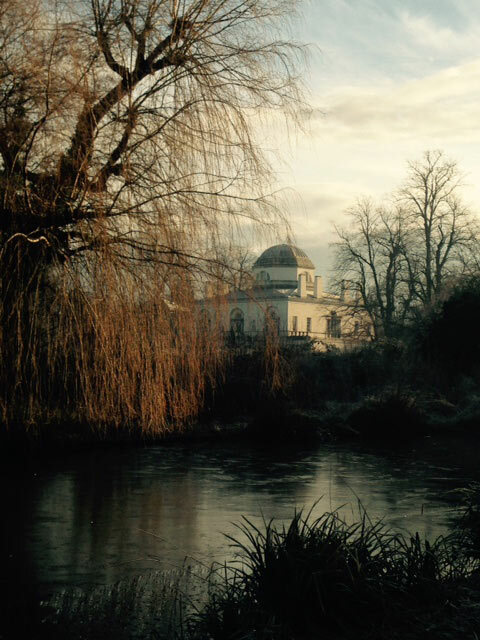 Chiswick House Gardens is a free public park open daily from 7am – dusk all year round.